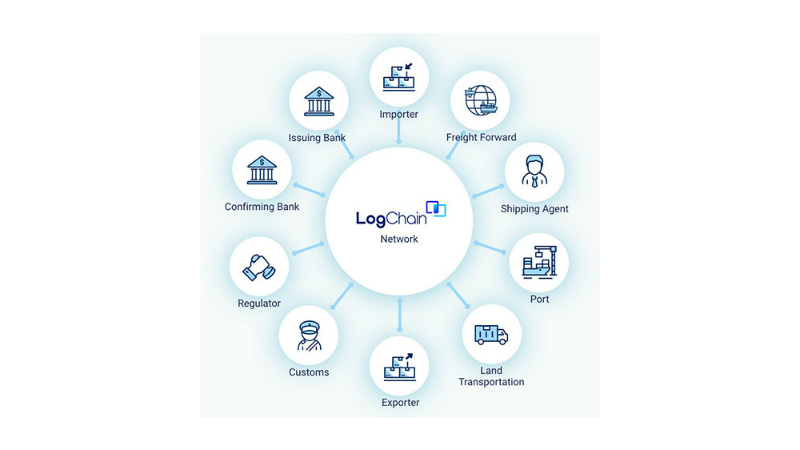 LogChain has completed, as part of its pilot program, a full cycle international blockchain-backed maritime shipment. This executed on its end-to-end, digital and tamper-proof platform and handled the supply-chain by implementing electronic bill of lading (e-BL) and Letter of Credit (LC) digitisation. 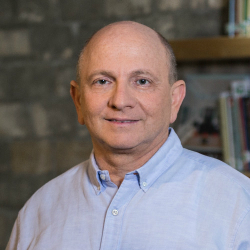 The shipment involved the freight transfer of beverages from Belgium to Israel and encompassed the full ownership lifecycle and business workflow with digitally-signed documentation. introduce fraud and other risks. has a current value of >$2T. Such enormity and uniquity almost begs for some advance towards digital payment and documentation technologies. As commented elsewhere by Enterprise Times , there are moves towards more efficient solutions. This is the opportunity LogChain sees (and for PIL/IBM). offers verifications by and for the parties involved. eliminate the need for original documentation to travel around. 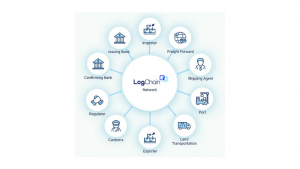 A key part of the LogChain approach is the way in which platform orchestrates smart contracts. Freight-forwarders, exporters and the importers can all access what they need across a supply chain fron initial order through to final delivery and release by a shipping company. In effect, LogChain leverages blockchain smart contracts both to speed up transactions and reduce costs. This can happen when it stores and secures every piece of relevant information along with trusted transactions and verification. The potential to digitise massive trade volumes is undoubted. It is not simple. One element is likely to be some form of secured platform which is accessible to all parties involved. Using blockchain to address trust issues and to improve LoC usage is a solution, like that envisaged by LogChain, being sought by many (for example, Batavia, CommerzBank, TradeShift Pay and others). Streamlining and digitising shipping transactions will be attractive if it delivers more efficient processes with major cost reductions and improved customer experiences. Yet this is not imminent. As Maersk and others have discovered, competing interests can hamper adoption – however great the theoretical business logic. e-BL and improved LoC handling are desirable destinations, and especially when combined. But these are going to take time before there is widespread use. Remember this, and the PIL/IBM example, are single shipments made to prove a concept. They are not in production yet.